Many of our nurse clinics are free including our weight clinics. You may be referred to a weight clinic if the vet is worried that your pet’s weight is affecting their health. The nurse will discuss your pet’s health, diet and exercise at these appointments. Please use links below to view our ‘how to’ You Tube videos. 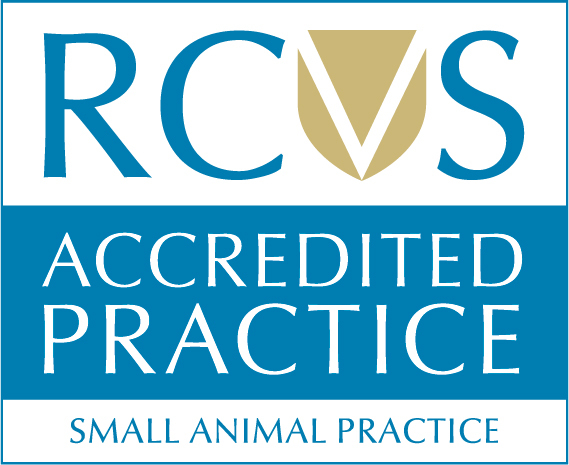 Below is a short film animation to raise awareness of the vital role played by veterinary nurses in the care and treatment of animals.